Tim Hortons Saudi Arabia reached their 40th-store milestone. KFC South Korea unveiled their new signature offering, the Oven Chicken. 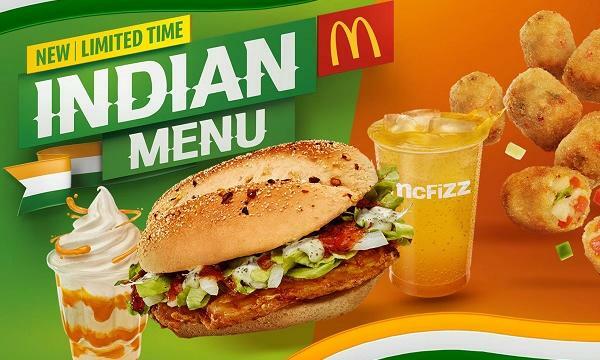 McDonald’s UAE launched their new Indian menu range. 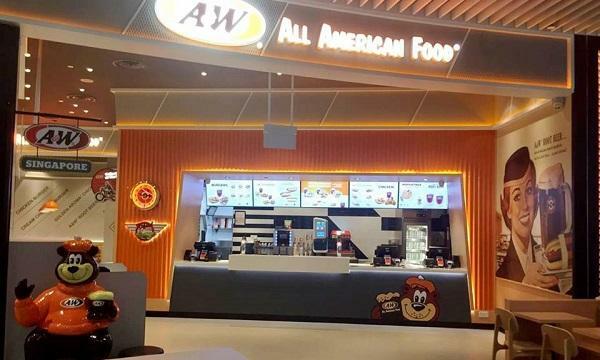 Krispy Kreme Myanmar now serves their own brewed coffee. Domino’s Pizza Indonesia offered 50% off on premium pizzas ordered online. Pizza Hut Singapore offered a 1-for-1 pizza on delivery from December 10 to 13.